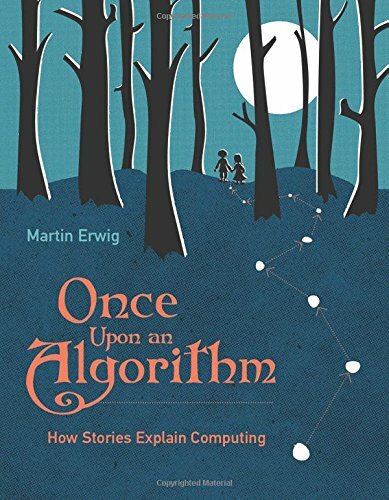 Martin Erwig discusses his book Once Upon an Algorithm: How Stories Explain Computing with Chris Richardson. Erwig is Professor of Computer Science at Oregon State University. His teaching and research is focused on programming languages and explainable computing. He studied computer science at the University of Dortmund, Germany, and completed his PhD and a postdoctoral fellowship at the University of Hagen, Germany, before moving to Oregon in 2000. His book "Once Upon an Algorithm: How Stories Explain Computing" emphasizes the general nature of computation and the wide applicability of computer science. It identifies computation in everyday activities and explains corresponding computer science concepts through popular stories. The book has won the 2017 American Book Fest Best Book Award in the category Education/Academic, and it has received an Honorable Mention from the 2018 PROSE Awards. 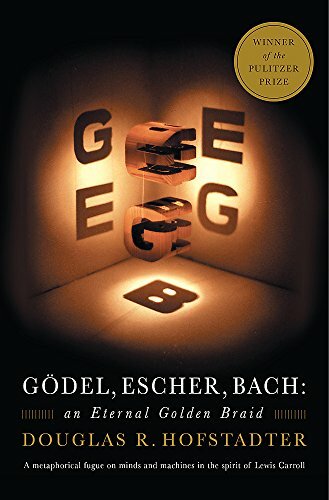 "If you want to understand the principal limitations of formal systems and thus of computing, this is the book to read. It's not an easy read, and with over 700 pages it demands patience from the reader. The effort is however rewarded with deep insights into Gödel's incompleteness theorem and its implication for computing." "Science is an effective method to gain an understanding of objective reality. Together with the freedom to openly discuss ideas and universal humanistic values it can help humanity make progress. 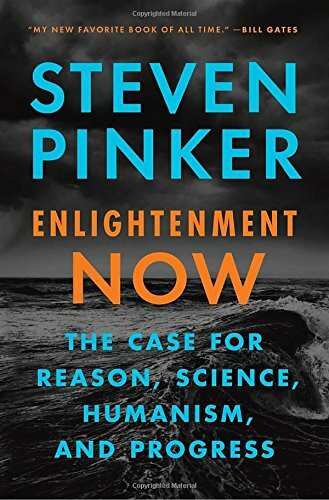 Pinker's optimism about the future and humanity's ability to solve problems is based on a careful, data-driven analysis of reality. This book is an effective antidote to many of the doomsday prophecies we are often presented with." This book is also referenced by Nick Hewlett during a previous interview. "This book started my interest in popular science books. The lucid writing style is captivating, and the fact that a very simple idea can explain so much about a wide-ranging scientific phenomenon is fascinating and inspiring." "Humans may lack the cognitive ability to understand some philosophical problems, such as consciousness or the self. 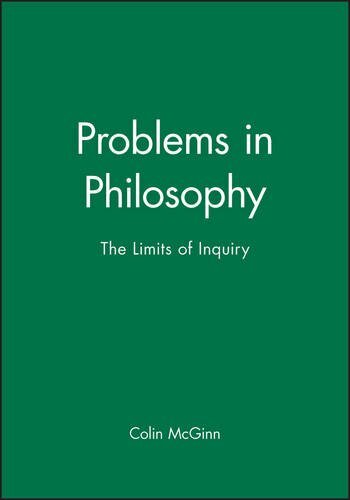 In this book Colin McGinn describes his theory of transcendental naturalism, which provides an interesting perspective on some of philosophy's most difficult, unsolved problems and some of the approaches to explain them (away). The realization that human reasoning is not designed to uncover certain truths is certainly humbling, but it can also be liberating." 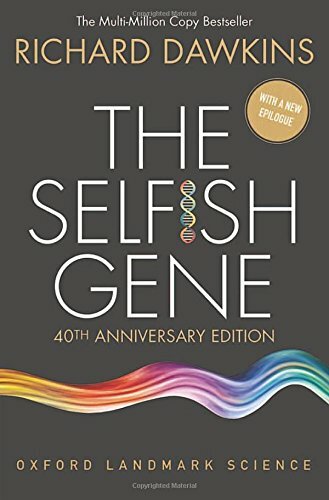 "As one of the many expositions of the insights into human nature produced by modern psychology, this book stands out through its delightful presentation style. 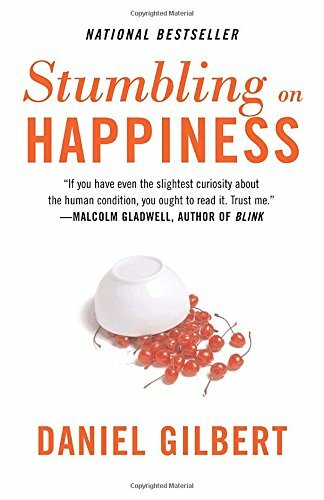 It's just a pleasure to read, and it's useful to learn how bad we are at predicting our own reaction to future events."